For the first time in the Philippines, Filipinos can now transfer and remit money at zero cost -- anywhere and anytime within the Philippines! In a country where remittance plays a big part in the lives of many, various money transfer services were made available. However, most of these financial service providers normally charge high fees for every money transfer transaction and often requires both the sender and receiver to spend on transportation or other related costs. But that’s about to change because through the GCash App, the Philippines’ largest mobile wallet operated by Mynt, sending and receiving money within the Philippines is now made more convenient, accessible, faster, and totally Free! 1. Create an account either through the GCash App or through your Facebook Messenger. 3. Tap on the “Send Money” button and follow the steps either in-App or through Facebook Messenger to transfer money at zero cost for both sender and receiver. 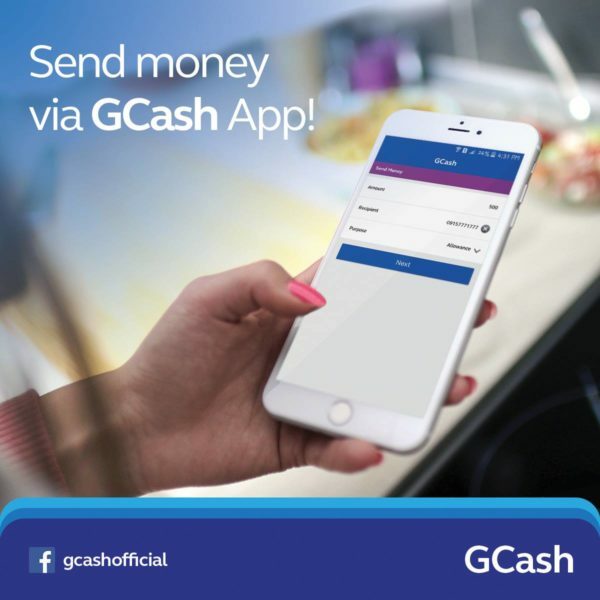 Money will be instantly sent to the receiver in real time through the GCash App or Facebook Messenger and receivers may choose to remit it anytime at any Bancnet ATM using their GCash Mastercard or remit it over-the-counter during business hours in GCash Partner Outlets near them. This game-changing free remittance service from GCash aims to improve the standard of living of the unbanked Filipinos and foster financial inclusion by providing them with a convenient and accessible platform right at their fingertips.